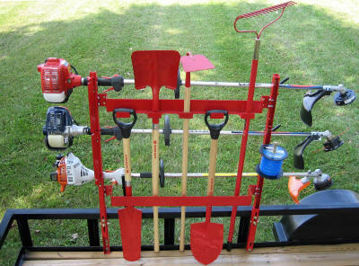 You asked for it - now you can get it. 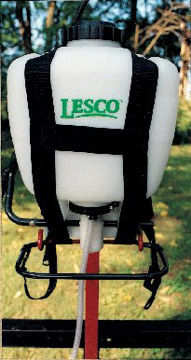 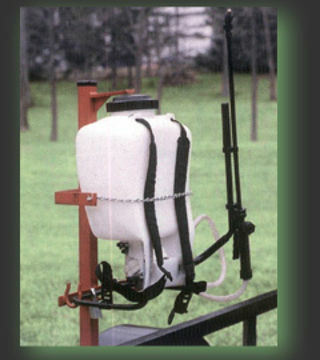 The Jungle Sprack mounts to your trailer and secures one backpack sprayer. 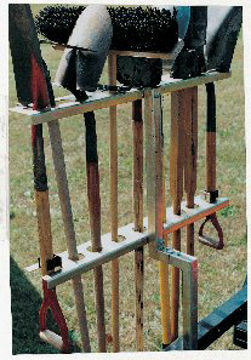 HT-1-2 Used in conjunction with either one of our trimmer racks. 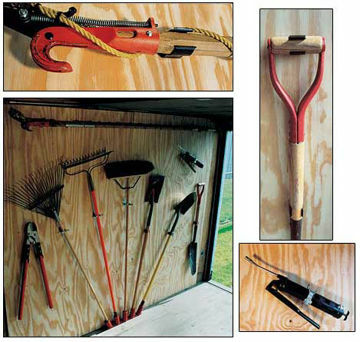 The most versatile hand tool storage "system" available for enclosed trucks and trailers. 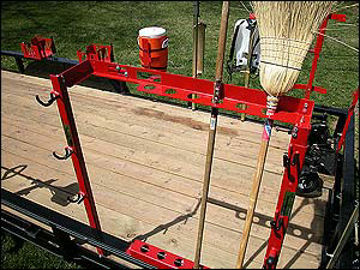 TR-1 Portable Hand Tool Rack 'Base Mount' provides the height needed for use on open trailers or can be shortened for use on pickup trucks.